Dubai: Sarfraz Ahmad has hit out at India playing all their matches in Dubai during the Asia Cup regardless if they win or lose. The Pakistan skipper feels that the scheduling of the Asia Cup has not been thought out properly. 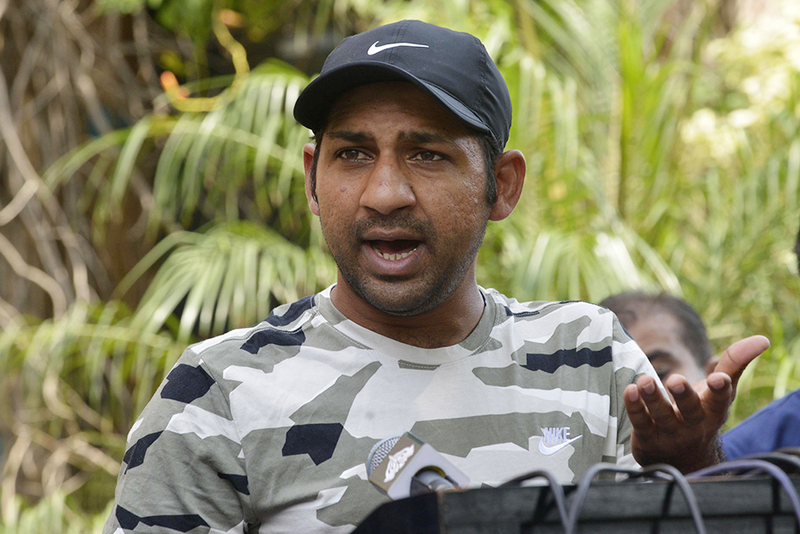 Sarfraz feels that all teams should have played in Abu Dhabi.